Performance boost for hot hatch could be in the works. Subaru is offering a little tease of what's to come in Detroit: The new WRX STI S209. 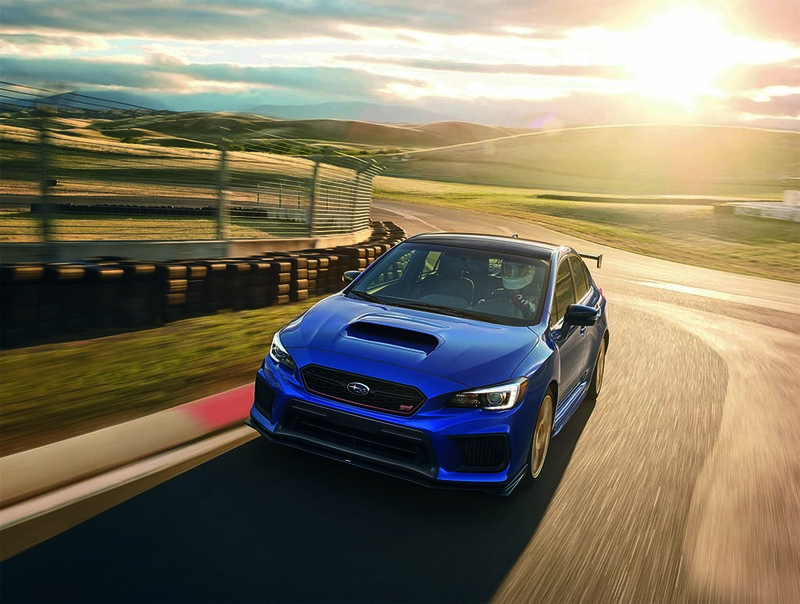 Subaru has long been a big player in the hot hatch segment with its WRX STI and it will show off what is expected to be an even sportier version at the North American International Auto Show in Detroit later this month. 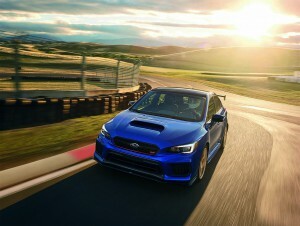 But what exactly it has in mind with the WRX STI S209 remains to be seen. The “S” designation has been used on a number of models specifically earmarked for the Japanese domestic market, and this could signal that U.S. performance fans might now be able to get one, as well. There’s also the possibility that the S209 coming to Detroit could be used to signal the arrival of an all-new version of the performance hatchback which is, Subaru must admit, getting a little long in the tooth. 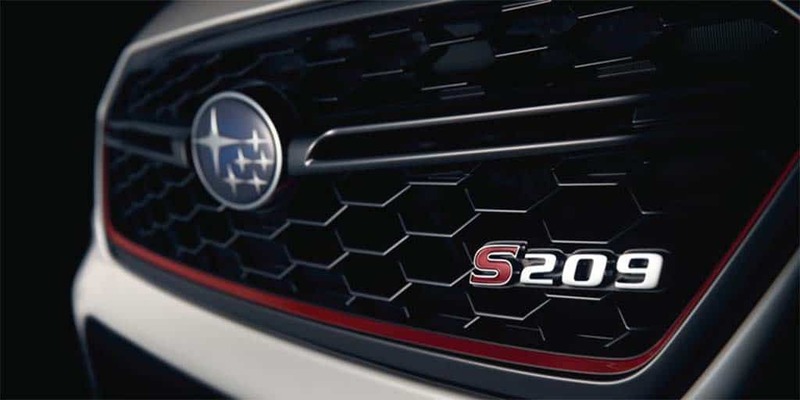 The “S” designation has both fascinated and frustrated Subaru fans for some years. It first showed up on a special-edition Impreza model, the S201, back in 2000, with an S208 model debuting last year. All were limited to Japanese distribution, or JDAM, to followers. Subaru went after a new record on the Nurburgring, let buyers share in the fun with the debut of the WRX STI Type RA – or record attempt. The WRX STI S208 might give us a hint of what the new “S” model could offer. It delivered a 20-horsepower boost to the hatchback. With the current U.S. version making 310 hp, that would be a substantial boost to performance. “S” models have also gotten upgrades to their suspension, braking and steering, along with exterior and interior enhancements. It’s not that U.S. buyers have been left out in the cold. They got access to the sportier WRX STI Type RA this year, but a production S209 could take things even further. We’ll just have to wait until Jan. 14 to find out more when the S209 makes its debut at Detroit’s Cobo Hall. This entry was posted on Friday, January 4th, 2019 at and is filed under Asia Pacific, Auto Shows, Automakers, Automobiles, Business, China, Detroit, Europe, Events, Executives, Markets, NAFTA, Personalities, Product Reveals, Sales, Sales, South America, Sports Cars, Subaru, U.S./North America. You can follow any responses to this entry through the RSS 2.0 feed. Both comments and pings are currently closed.